Alex flies out of Wakatipu Aero Club which is in Queenstown which is, in turn, situated on the south island of New Zealand. 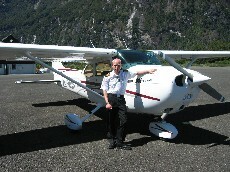 He is currently an instructor at the aero club and also serves as vice president and treasurer. Originally from Morpeth, in northern England, his early ambition was to fly with the RAF and he gained a flying scholarship with the Air Training Corps which paid for the first 20 hours towards his PPL. Having studied at university for a degree in aeronautical engineering he decided not to join the RAF but to pursue a career in GA. Following a couple of years of working to save money he opted to move away to a foreign country to finish his PPL and to gain his CPL. Having researched countries with a rich GA flying environment such as the US, Canada and Australia he eventually picked New Zealand. Wakatipu Aero Club proved to be quite attractive as they had a reputation for offering their trainees a position with the company following completion of their CPL so Alex moved there and did just that. Following on from his PPL and CPL at Wakatipu Alex gained his C category instructor rating in 2009 and went on to fly pleasure flights from Queenstown. 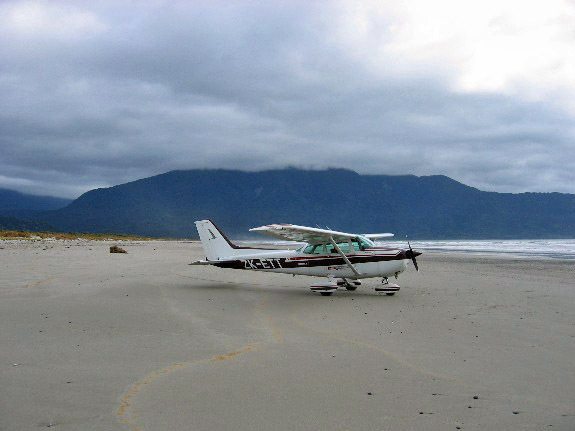 The training side of the club operates 4 Cessna 172s, a Cessna 206, and a Tecnam P2002JF. I asked Alex to tell me the sort of flying they do from Queenstown. He said that they do lots of pleasure/tourist flights into Milford Sound, a fjord on the west coast where they land, enabling tourists to spend time in the area. The rest of the time is spent conducting flight training including PPL, CPL and mountain flying instruction. He went on to describe some of the key elements in mountain flying. 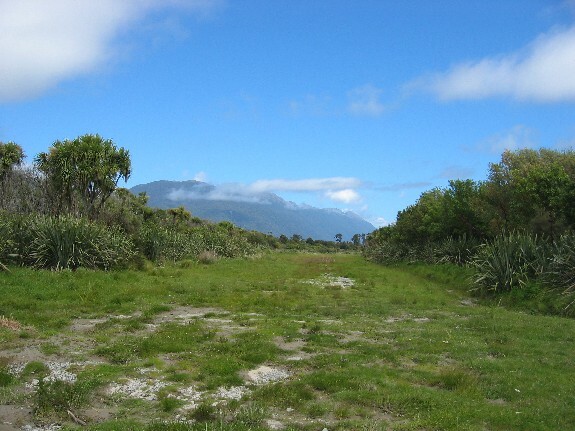 As there is such a preponderance of mountains in the country mountain flight training is a key part of the PPL in New Zealand and anyone that wants to fly in NZ will have to undertake some form of training in the mountains before taking to the left seat. There are some unique challenges facing pilots at Queenstown not least of which are the mountains. But this challenge also means that there are some superb, scenic flights to be made around the area. 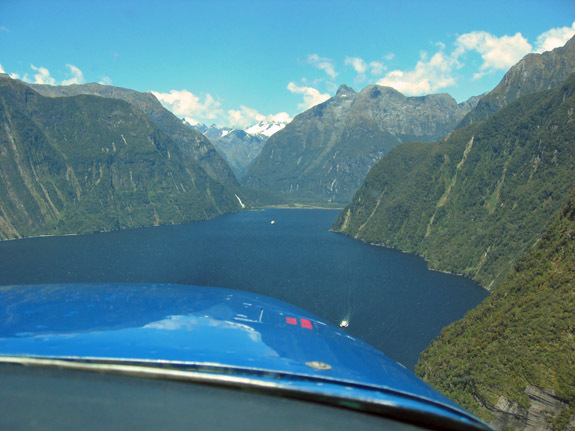 Alex takes pilots for flights up river valleys and back over the lake to Queenstown, over the mountains to the coast for beach landings and even out to remote areas for strip landings. It sounds like a great idea to go flying over in Queenstown but if you do there are a couple of routes to getting the appropriate license. You can convert your current license to a NZ license or get short term validation. Either way, you will need to get at least basic, mountain flying training. If you are only going to be in New Zealand for short time it will usually be best to just fly with local instructor like Alex. As Queenstown is known as the ‘adrenalin capital of the world’, some of WAC’s customers want a more exhilarating experience and WAC is able to offer them an aerobatic flight in their Pitts Special. Alex is a qualified Pitts pilot and he describes how it’s not the easiest plane to fly, having a tail-wheel, extreme lack of forward visibility and a relatively high landing speed. The area around Queenstown looks very much like Switzerland with beautiful mountain peaks and alpine lakes. 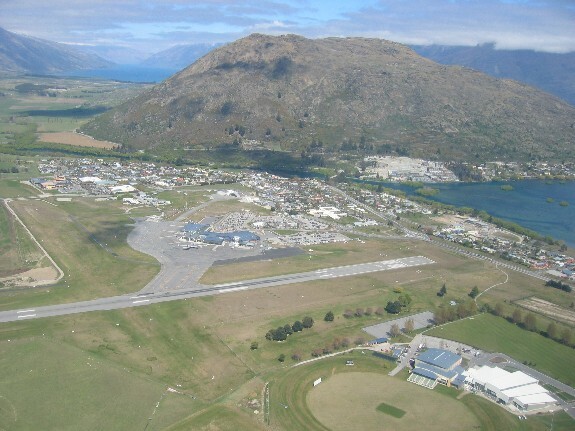 I’ve always wanted to visit this area and I’d really love to get over to Wakatipu one day to do some flying. If you’d fancy doing the same, check out their web site and give them a call. 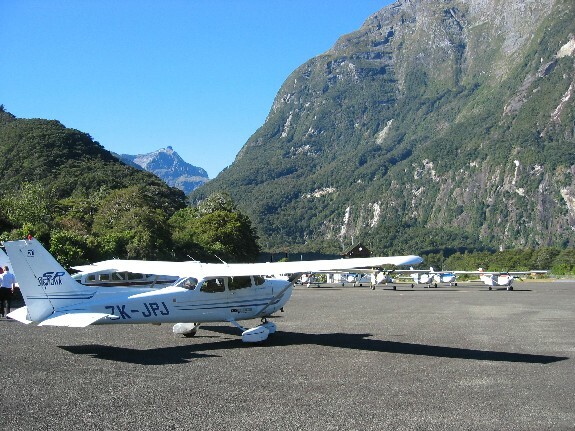 This entry was posted in All Podcast Episodes, Flight Training, Flying Adventures, Flying Professionals, GA Flying and tagged Aviation, CPL, Flight Training, Flying, General Aviation, Light Aviation, New Zealand, Podcast, PPL, Wakatipu Aero Club by admin. Bookmark the permalink.